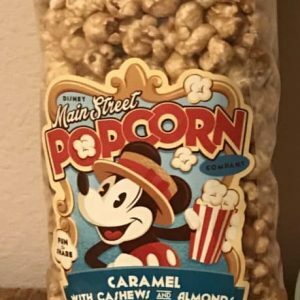 One of the best things about Disney World is all the snacks and treats to choose from. 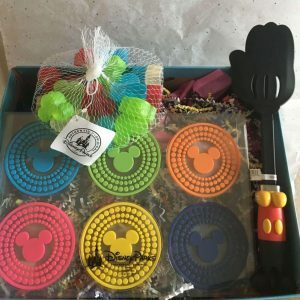 With a Disney Snack Pack you get a box delivered every month with candy from all over Disney World. 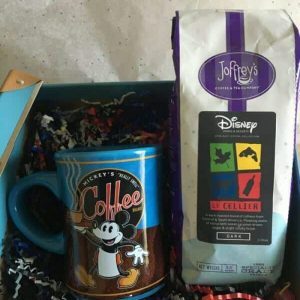 This box will leave you feeling like you are strolling down Main Street. 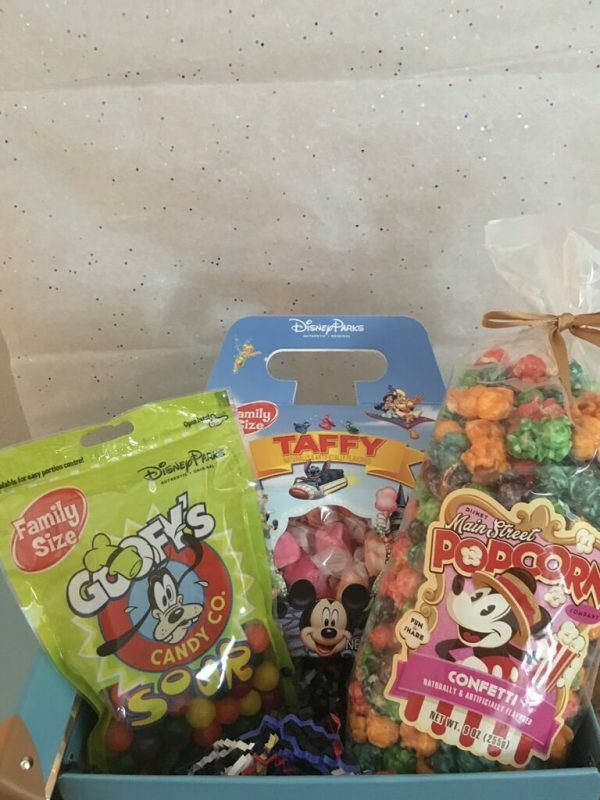 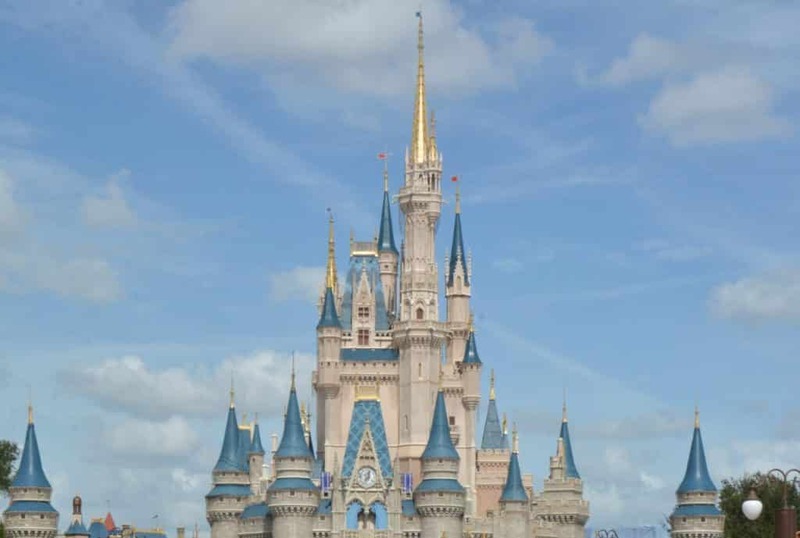 * Disney Snacks that do not have an expiration of at least 6 months from ship date cannot be shipped internationally.